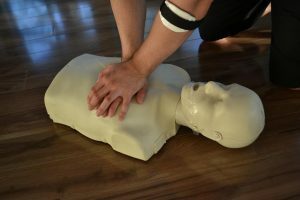 In Thunder Bay, a group of paramedics aim on a fresh initiative to be launched this fall that can help change the trend on the low rate on CPR response in the city which will eventually save more lives. This aims on encouraging more individuals to help readily in case an individual is experiencing cardiac arrest. The reason for this is the low rate of bystander CPR response. Most of the calls concerning cardiac arrest originate from bystanders and family members but it is emergency responders who initiate CPR in majority of cases. This is an issue of concern since when a person is experiencing heart failure, every minute counts. There is a 5-minute time frame where there is no blood moving to the brain before any detrimental effects manifests. If there is no CPR intervention before the arrival of the paramedics, it can affect the outcome upon arrival at a healthcare facility. 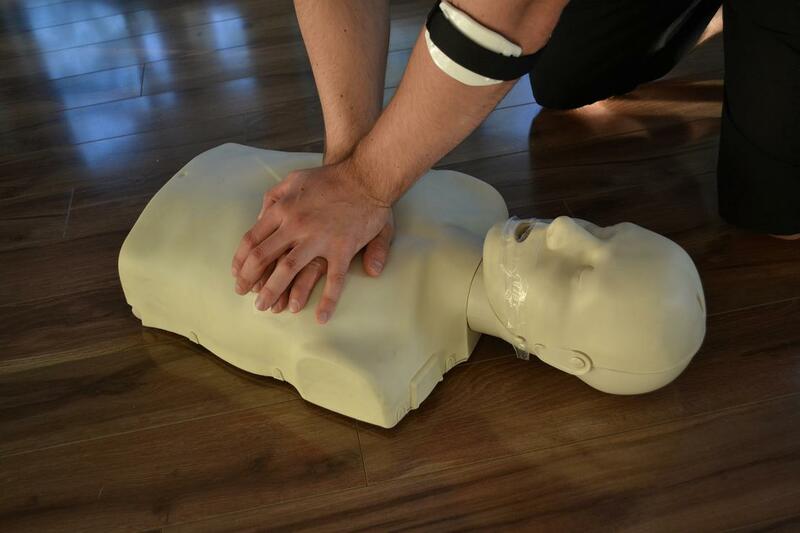 The hands only CPR only involves chest compressions without the mouth-to-mouth breathing. With this simple approach, it might encourage bystanders to act once an individual shows signs of cardiac arrest.